Google has released details of a bug in Microsoft’s browsing programs that would allow attackers to build websites that make the software crash. Google researcher Ivan Fratric said the bug could, in some cases, allow attackers to hijack a victim’s browser. When ever you wonder why investing in something expensive is worth it…ask yourself, does it do the following: Does this save you time and heartache? Does it save you money? Will you benefit from using this product/service repeatedly (long term)? In this article this proves that investing in Managed Services with Computrex is well worth the monthly expense. WHY? Because businesses can avoid paying excessive IT costs by using the old traditional “break fix” model which charges an hourly rate. Most businesses cannot budget for the mishaps. Our role is to avoid the mishaps. We are offering this to our new business clients because it allows you, the business owners to focus on growing the business and while getting the best return on investment for the UTILITY – how often you will utilize this service, Enjoyment – enjoying the peace of mind from computer frustrations, COST – the value which the service brings to your business. Microsoft is forcing people to use its Bing search engine with the Cortana digital assistant in Windows 10. Every search done this way will also be piped only through its recently released Edge browser. In a blogpost, Microsoft said it was making people use Bing so they could get the most out of other search-related features in its products. Many Cortana users have previously preferred to carry out searches with Google rather than Bing. Computrex opinion: Many people don’t use Cortana because they really don’t know how to use it. 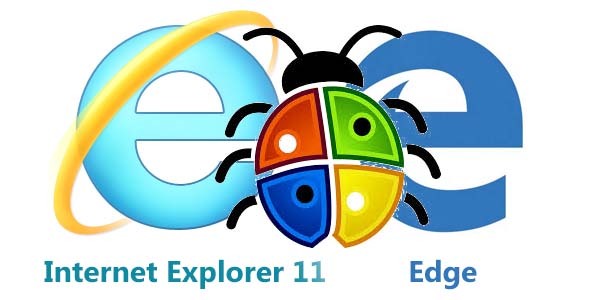 And people really don’t like the Edge browser when compared to Internet Explorer because it is not feature-rich enough. It will be a while before the Edge browser will be ready for prime-time. In the meantime I will just continue to hit my Siri button on my phone and get some really great results.